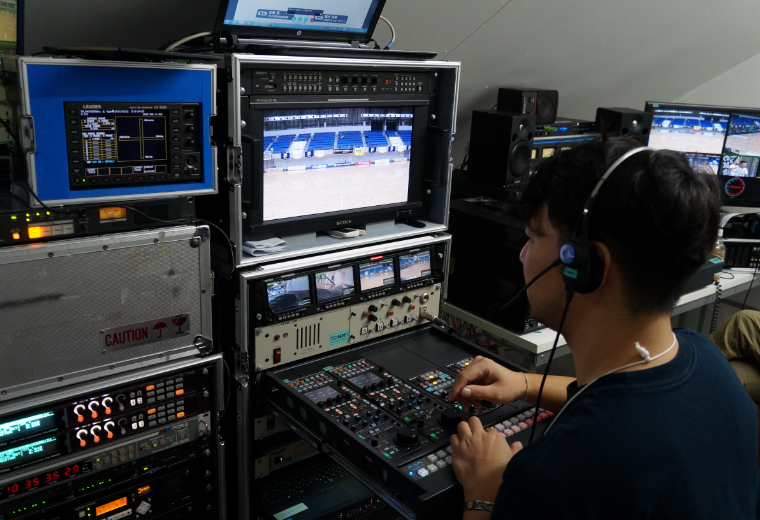 TECHNONET offers a variety of video production services at live events such as sports. We also design and offer the optimum production flow for evolving video media services. 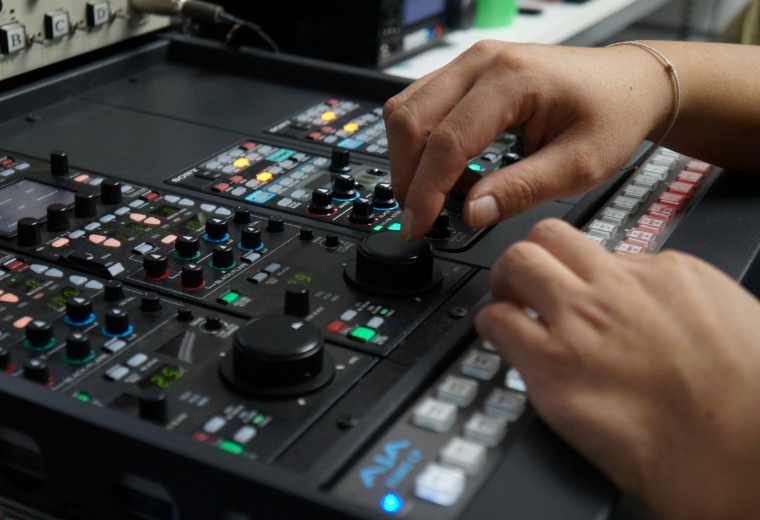 To respond to the diversifying needs of video media, TECHNONET provides video production work utilizing a compact video production relay unit. We can respond flexibly according to various sizes and budgets, from TV programs to internet distribution programs. Particularly in the field of video production aimed at internet distribution, it is possible to provide a one-stop service to the program structure different from the broadcast format and even to the video distribution work supporting various distribution carriers. 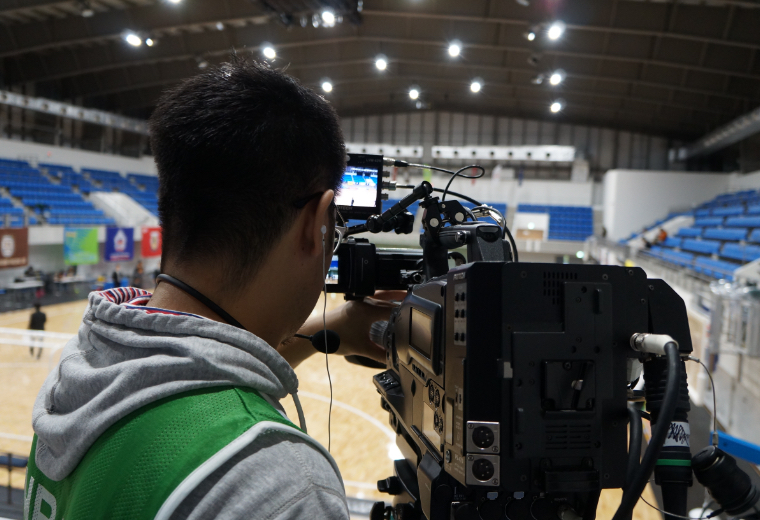 A different challenge from TV broadcasting has also begun on the sports broadcasting spot aiming for Internet distribution. 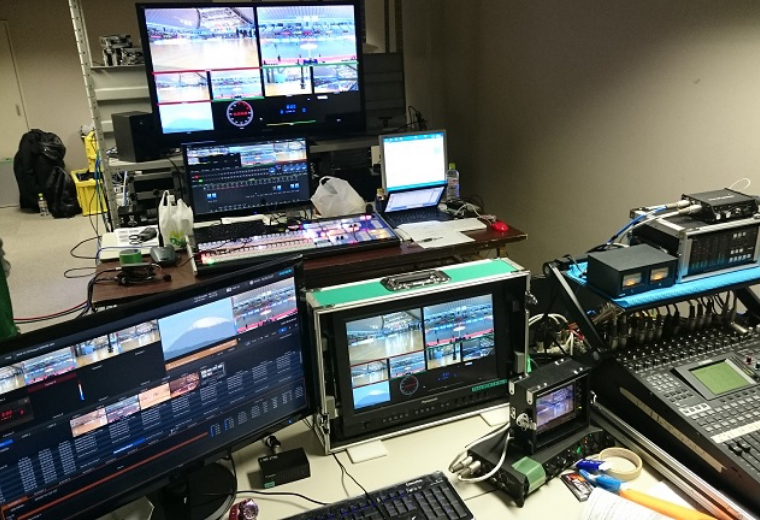 Production service not required by conventional production style is necessary such as arranging multiple cameras all over the 18 holes by golf relay, or to make live broadcasts of all the participating players for more than 8 hours. 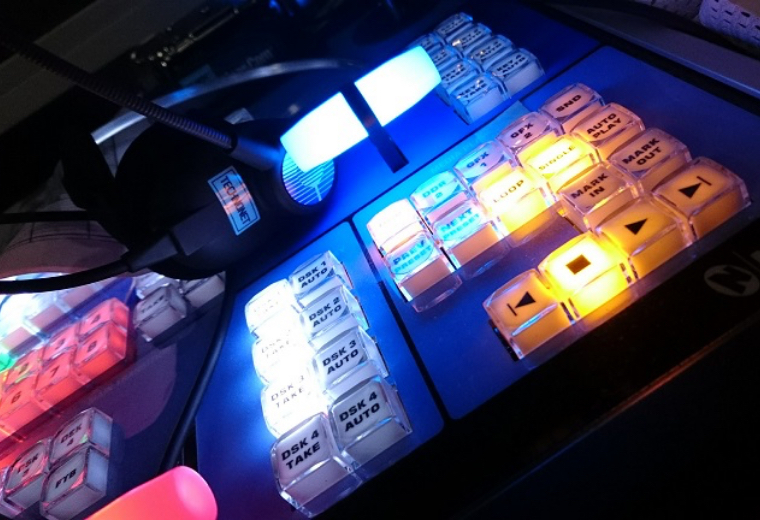 TECHNONET flexibly responds to new services by building a relay system along with the request and produce the content with definite quality that meets the expectations of viewers. 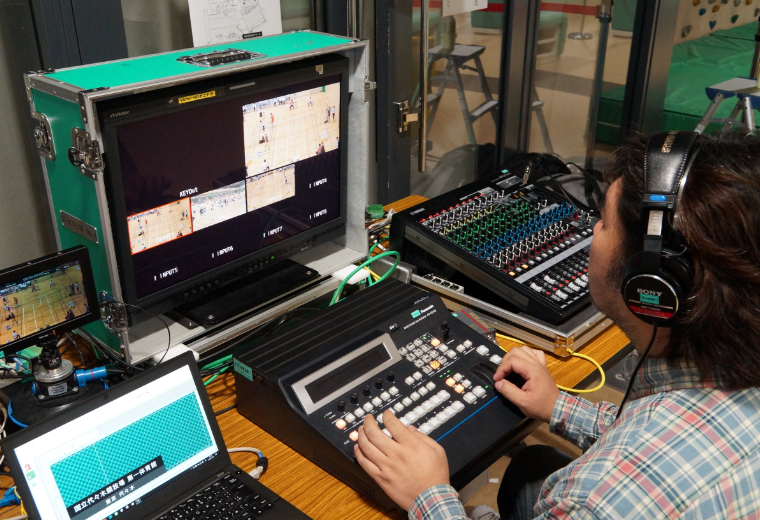 TECHNONET is not just about producing live video to meet the needs of new media. We offer various services on a one-stop basis such as video production, distribution video format conversion, distribution server environment construction, delivery Web site development, etc. Challenging video expression that no one has never done before by utilizing evolving digital video equipment and communication systems ____ TECHNONET aims to evolve the production site along with media technology.